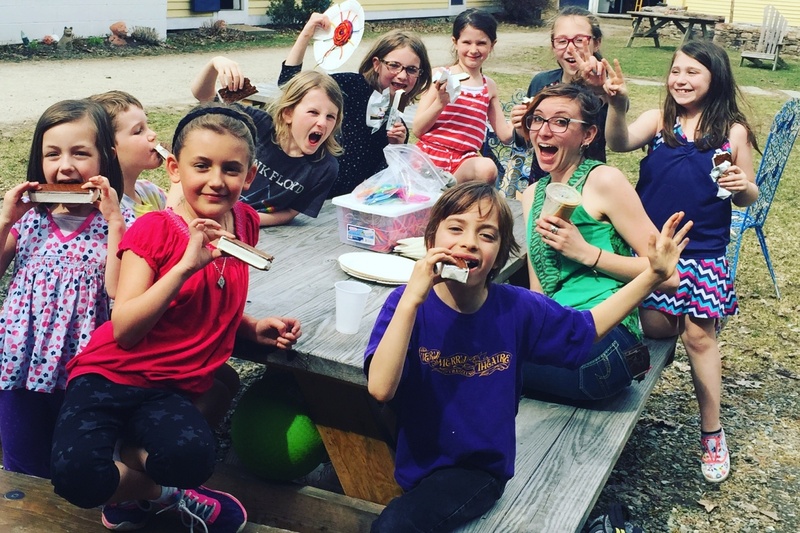 Shelburne Craft School — Summer Camp! Join us this summer at our historic craft studios in the heart of Shelburne for week long Summer Camps for kids! Campers explore the joy of making with skilled instructors in clay, woodworking, printmaking, fiber arts and more! Each day is spent learning how to use tools and techniques designed to develop fine craft skills. We strive to educate each camper with the skills and the appreciate for making one of a kind hand make functional objects. Our daily routine includes a morning snack, an hour for lunch and games, and hands-on instructor learning about tools, craftsmanship, and supporting each camper's creativity. At the end of each week there is a reception where campers show off their work to friends and family.